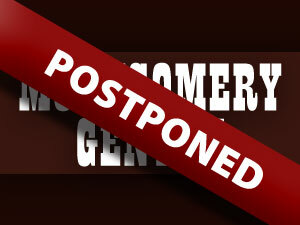 The date for the Montgomery Gentry concert, originally scheduled for Friday, May 11, has been postponed at the artists’ request. Ticket holders are being asked to keep their tickets, and will be notified when a new show date is confirmed. We hope to announce a new show date in the next several weeks. Further details will be posted to AMTshows.com as they become available.